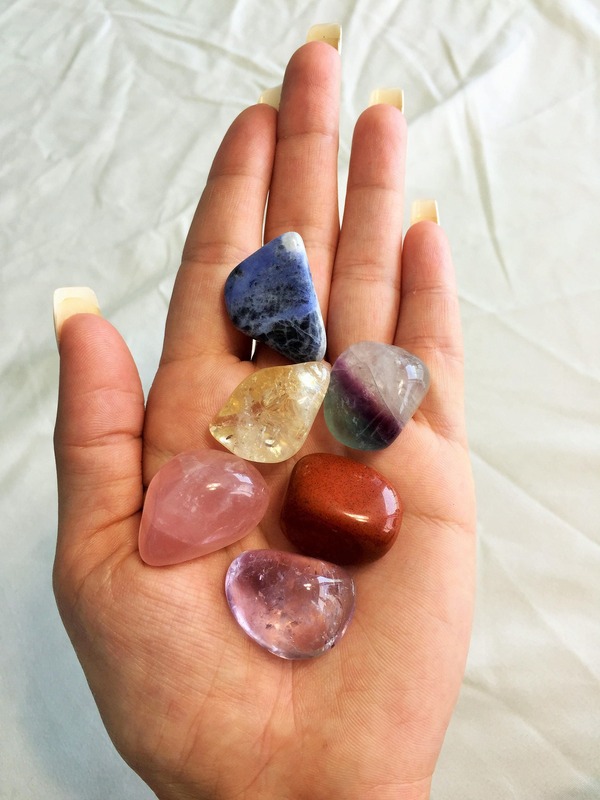 Surprise yourself with a mystery chakra healing stone! Every stones is unique and one of a kind- just like in the pictures. This listing includes one stone 1 X 1 inch. 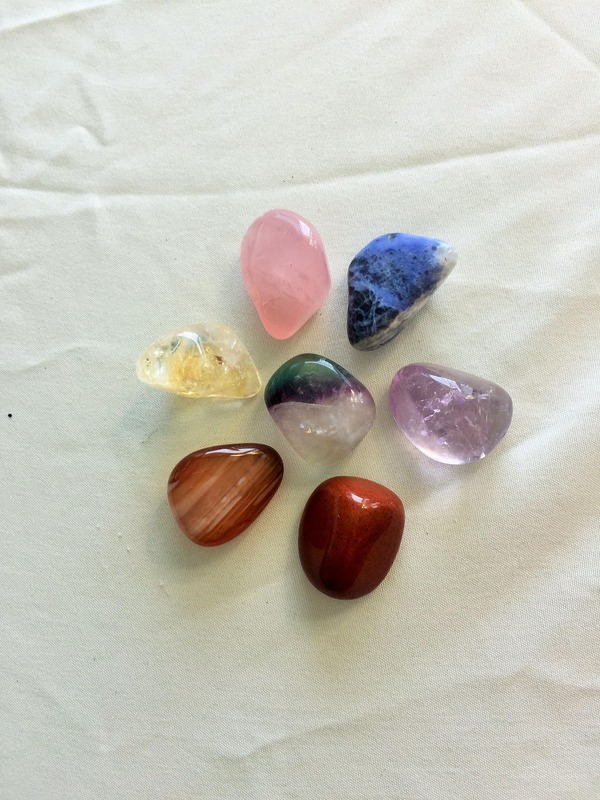 A very pretty stone and fast shipping! I would have liked some information on it or the name of it. Thank you so much!